Our interiors are bright, fresh and clean. 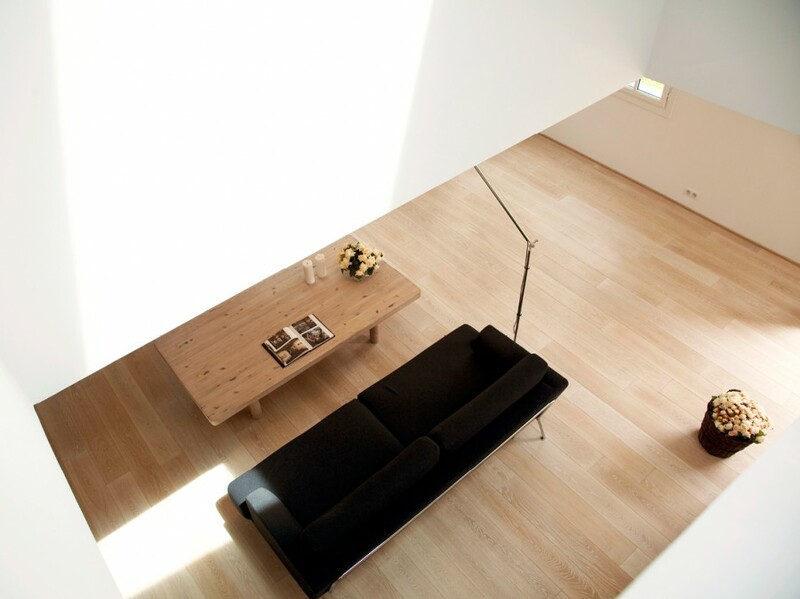 KRAUSE ARCHITECTS practice a form of minimalism where natural light is abundant, and spaces are stripped of the ‘inessential’ in order to maximise flexibility and usability. Both comfort and warmth are two essential elements of any of our interiors and are achieved through careful manipulation of space, light and use of natural and sustainable materials. Creative and technical solutions ensure that these interiors are designed to be adaptable to changing needs and uses. The essence of our interiors is to enhance the quality of life and to embrace the way it’s occupants chose to live. Corporate office spaces have greatly evolved over the last few decades and many factors such as advances in technology and security have contributed to this evolution. For us, every project is developed on a complete individual basis to understand and strengthen our client’s firm ethos and identity. At the start of every project, we look to develop a detailed brief based on a thorough programmatic analysis of how certain spaces need to relate and what size and configuration these should take. Whilst every company has different requirements and approaches to how they work, KRAUSE ARCHITECTS believe that basic elements such as natural light, warmth and comfort are essential to ensure functional and comfortable working environments that are clean, reduce stress, inspire and are optimistic. Efficient work spaces need to be strategically designed to have both the flexibility to accommodate ever changing needs and to ensure employee productivity and satisfaction. Ultimately, the way how firms operate and how they are set up manifest their corporate identity and public image. We have significant experience in delivering corporate interiors of varying scales and as part of our Interiors team have specialists in both small and large scale office space planning . We always focus on working directly with our clients to develop comfortable, innovative and efficient working environments.